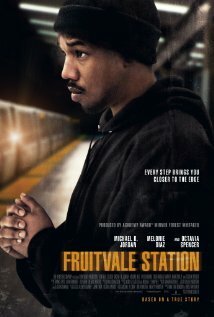 I had been wanting and waiting to see Fruitvale Station since January, when Rolling Stone’s Peter Travers reported from the Sundance Film Festival that it was the film to beat. Sometimes, such anticipation leads to disappointment. Other times, it leads to Fruitvale Station. 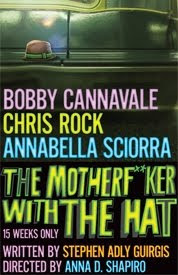 Based on a real, tragic event, the title refers to the BART (Bay Area Rapid Transit) train station where Oscar Grant, a 22-year old black man, was shot by a police officer in the wee hours of New Year’s Day 2009. (Yes, a police officer, someone whose job it is to protect and serve, not some vigilante.) 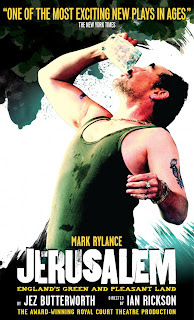 The film begins with the actual footage witnesses took of the incident, which is at once both macabre and gripping. 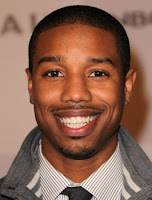 We then flash back and spend the rest of the film following Grant (Michael B. Jordan) around during his final 24 hours. 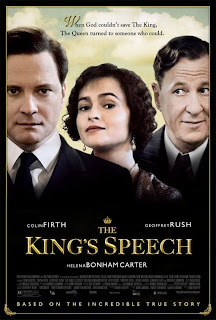 Written and directed by Ryan Coogler (making his feature film debut), the film is careful not to sanctify Grant. Rather, it portrays him as the complex young man he was. He spent time in jail (or some sort of correctional facility) and had a quick temper, but he also loved his girlfriend, Sophina (Melonie Diaz), and their four-year old daughter, Tatiana (Ariana Neal), and valued his family, including his mother, Wanda (Octavia Spencer, who gives a terrific performance, showing different kinds of strength and vulnerability throughout). I appreciated the choice to show all of Grant’s colors, and not make him out to be some saintly person. It actually made his story and tragic demise all the more relatable and powerful. Here’s a guy who is just like you and me: he makes mistakes but he tries to do better and do right by those he loves. By the time the police officer pulls him and his friends off the train (ostensibly for being involved in a minor fracas while on board, but also, many might argue, simply for being black) we have come to identify with Grant and feel for him, flaws and all. So much of this is due to Jordan’s incredible performance. (You might know Michael B. Jordan from The Wire or Friday Night Lights, or, like me, from Parenthood and Chronicle.) Jordan’s performance is sensitive, natural and fearless. Buying into Coogler’s vision of Grant, Jordan goes to deep lows without concern for vanity and portrays Grant’s glories in such a matter of fact manner that you almost don’t recognize them as triumphs. It’s a stunning performance that is sure to be remembered this award season. Fruitvale Station is, mostly, sincere without being melodramatic, which is why the slightly maudlin epilogue can be forgiven. Truly, knowing how Oscar Grant’s story ended didn’t stop me from being moved to tears while his ending unfolded on screen. And though the action of Fruitvale Station is almost five years old, it is still, unfortunately, relevant, particularly given the more recent Trayvon Martin-George Zimmerman events. If this was a work of fiction, it could be dismissed as a piece of liberal propaganda. But this really happened, and so it is an important look at our society and the communities we are a part of and, either directly or indirectly, support.